This ministry belongs to God, not to the Board of Three Oaks Christian School. The Board will act as a steward of the ministry. The Lord gives and sometimes takes away. 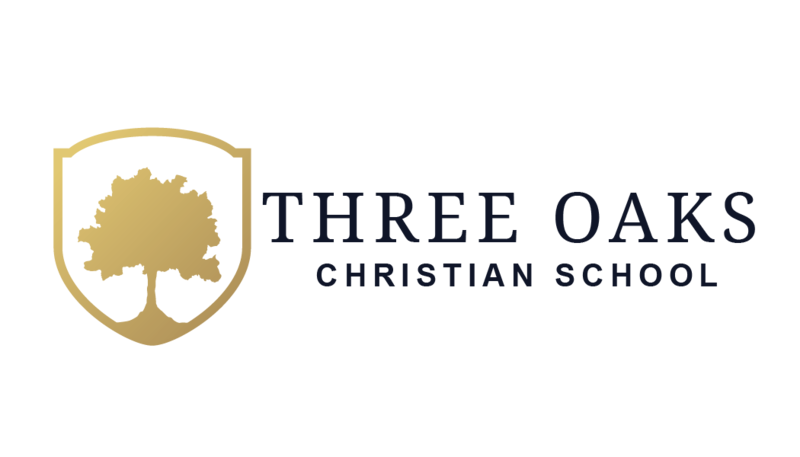 The Lord has currently chosen to place His mantle of approval on the ministry of Three Oaks Christian School. If He ever chooses to close the doors to this work, we will accept His leading and yield the outcome to Him. Until then, we will devote every ounce of energy to the task at hand. One of the ways we can discern the Lord’s will regarding the continuation of our work is through the support He sends (or doesn’t send) from His people. Therefore, during lean times we will make our obligations known. We will never resort to desperate or dishonorable methods of fundraising, even when the needs are serious. We will ask people not to support Three Oaks Christian School or any other Christian ministry until their obligation to the local church has been met. His church is the first line of defense for our world. Too often teachers and parents are the first ones turned to, to buy or donate. We recognize the significant financial contribution that these two groups are already making to the ministry. Our fundraising efforts are intended to bless, and benefit, the teachers and families of Three Oaks Christian School not pursue them as a source of additional revenue. We know the contributions we receive are made by loving people who have sacrificed to make their gifts possible. Our obligation, therefore, is to spend that money conservatively and wisely in continuing the ministry. Every penny stretched as far as possible to serve the needs of the families we serve. We will receipt all donations received within seven (7) days, with the goal of receipting all within 24 hours. When we make a purchase, we will pay the invoice within 30 days, if possible. We do not intend to use our vendor’s money as credit. We will never sell or rent our mailing list to those wishing to use the names and address of our supporters. We will maintain the tightest security on our lists of friends and supporters.